A new wave of expansion packs for Warner Bros. Interactive Entertainment's popular LEGO Dimensions video game are now on store shelves. 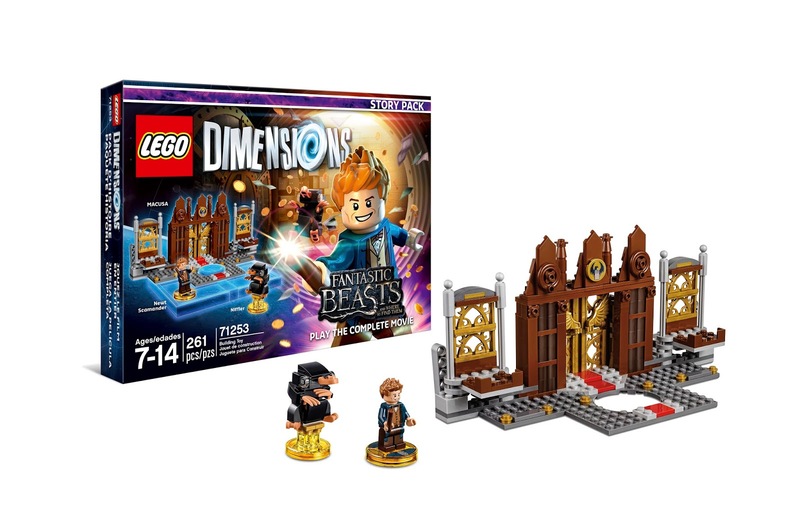 Players can now expand their game playing experience by incorporating new characters and vehicles from Fantastic Beasts and Where to Find Them, Sonic the Hedgehog, Gremlins, E.T. -- The Extra-Terrestrial and Adventure Time into their LEGO Dimensions adventures. In addition to adding new characters, vehicles and locals to LEGO Dimensions, all the expansion packs in this latest wave feature Battle Arenas with competitive split-screen local gameplay for up to four players. LEGO minifigures included in the expansion packs also come with special golden Toy Tags which unlock a free play Adventure World of the corresponding entertainment brand, as well as a battle arena that can be reached through Vorton. Players can explore Adventure Worlds for Gremlins, and also play four exciting gameplay modes within the battle arenas, including Capture the Flag, Objective, Base Bash, and Tick, Tag, Boom!. Each arena comes with its own traps, defenses, and special powers that make every Battle Arena unique. Battles can be played competitively or cooperatively in multiple player configurations including 2 vs 2, 3 vs 1, and individually against the system AI to create fun for the whole family. The Fantastic Beasts and Where to Find Them Story Pack provides a complete movie-based gameplay experience that is full of secrets and surprises. 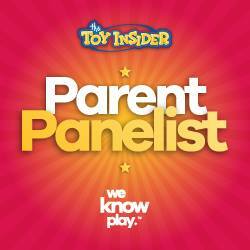 It includes six action-packed levels and new LEGO Gateway bricks to build atop the LEGO Toy Pad. Players can build the Newt Scamander LEGO minifigure and help him find his escaped magical creatures in New York City using a variety of spells, including and The pack will also come with the Niffler, which can be rebuilt into the Sinister Scorpion and Vicious Vulture. The Fantastic Beasts and Where to Find Them Story Pack will be the exclusive LEGO construction toy offering this holiday for the exciting expansion of J.K. Rowling’s Wizarding World. 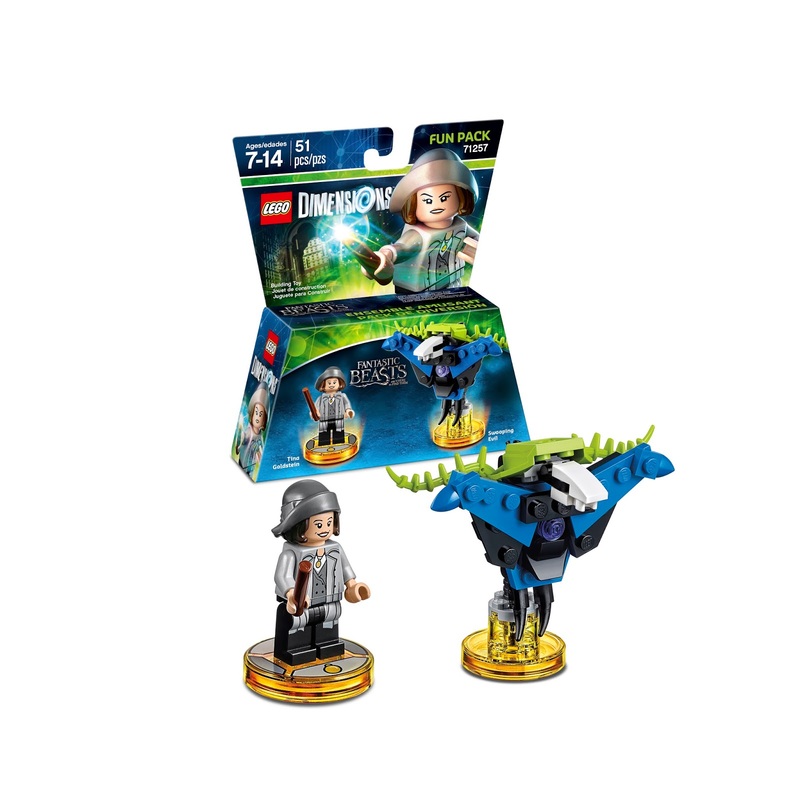 Fans of J.K. Rowling's wizarding world can also add the Fantastic Beasts and Where to Find Them Fun Pack with a Tina Goldstein LEGO minifigure to their LEGO Dimensions collection. She can cast to help solve puzzles and to keep her safe from enemies. Players in need of rescue can build the Swooping Evil which can be rebuilt into the Brutal Bloom and Crawling Creeper. Additionally a Sonic the Hedgehog Level Pack is now available where players can join Sonic and his friends in an epic battle against Eggman and Chaos. Spin into action speeding through iconic locations including Green Hill, Emerald Coast, and Labyrinth to collect all the Chaos Emeralds. Players can have the Sonic the Hedgehog LEGO minifigure use his Acrobat ability to swing off poles and avoid the Badniks, then use his famous grind rails move to make a quick escape. 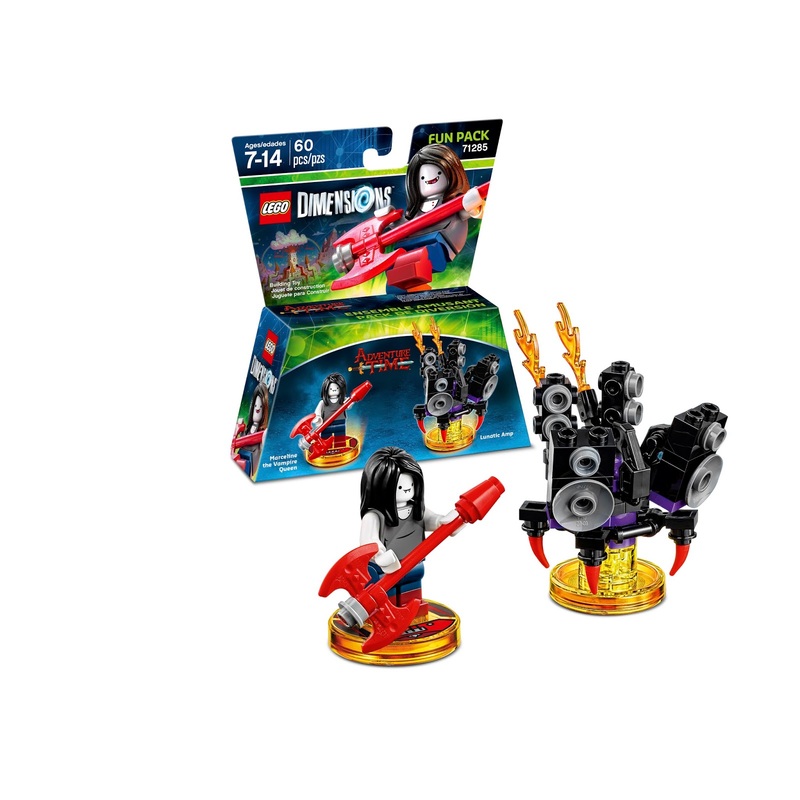 The pack also includes a 3-in-1 Sonic Speedster which can be rebuilt into Blue Typhoon and Motobug, and a 3-in-1 The Tornado which can be rebuilt into Crabmeat and Eggcatcher. 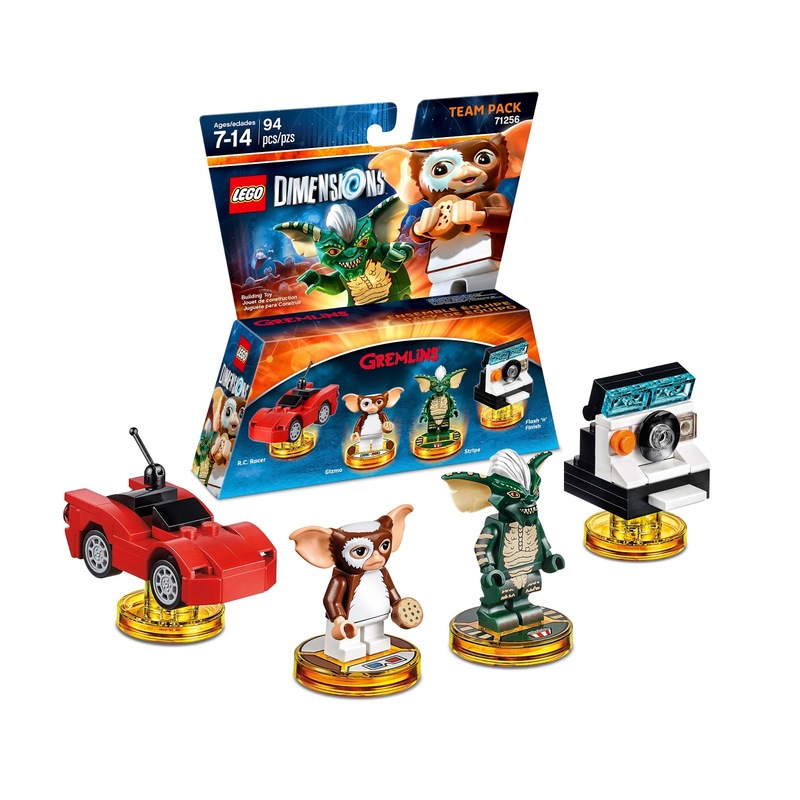 The Gremlins Team Pack includes popular rivals Gizmo and Stripe LEGO minifigures. Each will unlock the Adventure World, where players can explore the Cinema, Clamp Industries, the High School, and so much more. Gizmo’s Combat Roll and Dash Attack abilities can be used to get him out of sticky situations and Stripe uses his claws with his Vine Cut ability. Players can rebuild the 3-in-1 R.C. Racer vehicle into the Gadget-o-matic and Scarlet Scorpion and the 3-in-1 Flash ‘n’ Finish into a Rampage Record Player and Stripe's Throne. Phone home with the E.T. The Extra-Terrestrial Fun Pack! It includes an E.T. LEGO minifigure with Illumination and Fix-It abilities, as well as special Stealth and Telekinesis skills to make his way around the LEGO multiverse. Players can build E.T.’s iconic Phone Home device, then rebuild it into the Mobile Uplink and Super-Charged Satellite for additional in-game abilities. 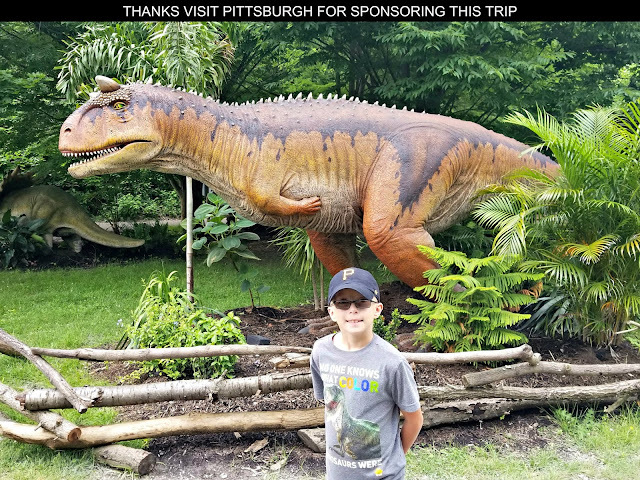 With the corresponding Adventure World, players can build new experiences at Elliot’s house and in the suburbs, throughout the park and the forest, on the BMX trail, and even in E.T.’s spaceship. An additional Adventure Time Fun Pack is being added to LEGO Dimensions in this new wave of expansion packs as well featuring a Marceline the Vampire Queen LEGO minifigure. Players can activate her Sonar Smash and Bolt Deflector abilities using the Marceline Axe Guitar to solve puzzles and battle enemies. They can also build and use Marceline’s Lunatic Amp to make some noise, and then rebuild it into the Shadow Scorpion and Heavy Metal Monster for extra in-game powers. 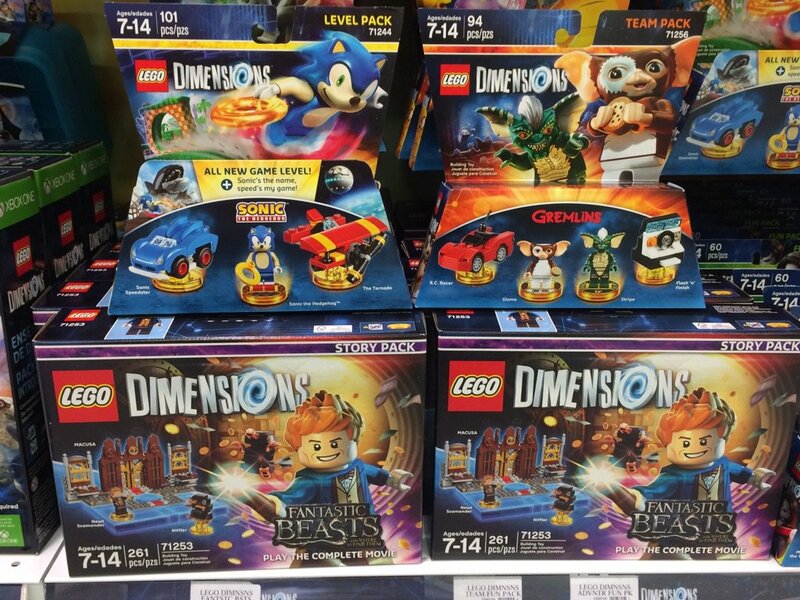 This fun pack is being released as a Toys R Us exclusive in North America.